Hello, hello, hello. I am alive and well. 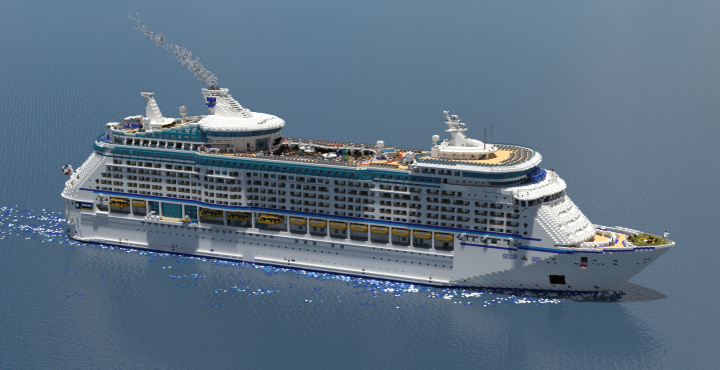 I'm back from my 10 month hiatus to bring you my latest creation, the Voyager of the Seas. It took a year to do this massive cruise ship, and with this comes a lot of detail and effort put into the work! I went on this cruise ship in July 2015 and August 2016. I wish to share my experience with you, as well as show you places that you do not normally see when you are on a cruise. 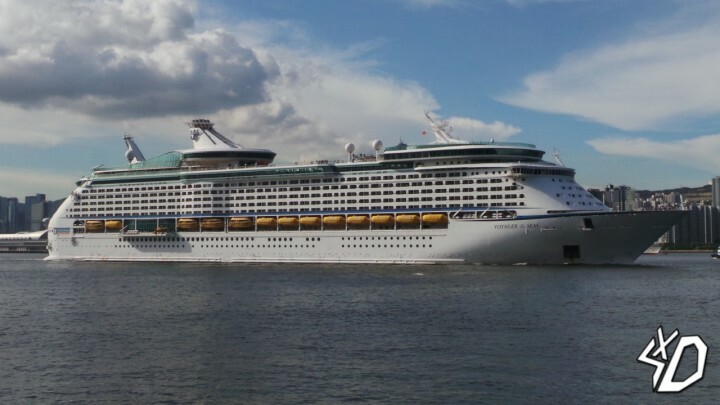 The Voyager of the Seas is the first and lead ship of the Voyager-class, run by Royal Caribbean International. She was christened by Katarina Witt (gold medal-winning figure skater) on November 20th, 1999 and had her maiden voyage the next day. At the time she was the biggest cruise ship in the world, but over the years this title has been given to her successors (ex. Harmony of the Seas, currently the largest cruise ship of the world). This is definitely my most detailed and longest project to date! I'm definitely really proud of the work I did and I hope you immerse yourself the same way as I did on the actual ship. 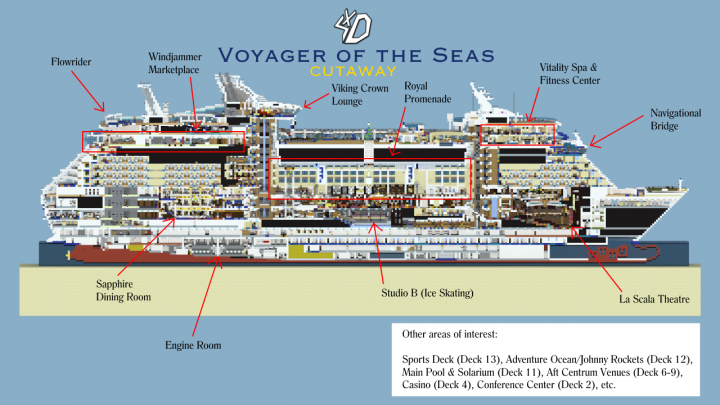 Enjoy exploring every little detail that makes Voyager of the Seas what she is! ﻿Please feel free to DIAMOND, FAVORITE, and SUBSCRIBE! Hi guys! First of all, thank you for viewing/supporting Voyager because she made it to the Pop Reel! I realized I forgot minor details (ex. Bahamas flag on the stern) after I released the ship, so I added them and updated the download & renders to reflect these changes. Sorry for the inconvenience. Best ship I have seen in Minecraft by far! Other than your Queen Elizabeth, of course :P. Do you think you could try out a Carnival "Conquest-Class" ship, or the Carnival Splendor (it's in it's own class), or a Princess "Grand-Class" ship? It would be much appreciated! Thanks for your kind words! I started a Grand-class ship but I'm not sure how long that'll take, seeing how Voyager took a year lol. How did u get the Hong Kong Skyline in the first Picture? Searched it! You can search 'Hong Kong panorama' or 'Hong Kong skyline' and you'll probably find it along with other nice ones. but like how did u edit it in? Chunky, I added the panorama as a skymap. 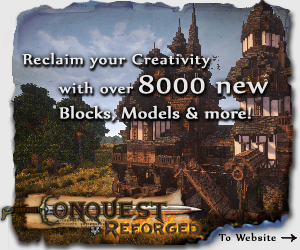 I mixed RageCraft Faithful 64x (http://www.minecraftforum.net/forums/mapping-and-modding/resource-packs/2128869-ragecraft-faithful-64x64-a-traditional-styled) with Flow's HD glass. THE BEST SHIP IN MC SO FRECKING DETAILED! 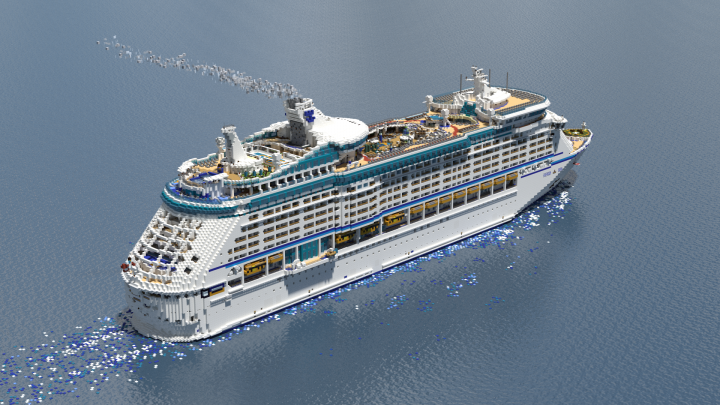 Would you ever do a Radiance of the Seas? Maybe, but I'm definitely taking a break from RCI as of now. Well done Masa! This is what a ship looks like when you spend over a year working on it! The ship you made is very cool and it looks beautiful.Could I repost it to transfer to an East Asian minecraft froum?Because of the GWF,could you allow me to creat a local non-profit downlink.I'll list original author's name and original post clearly .Also I'll ask the people who can pass GWF to use your downlink frist.Love you. Pretty glorious- I love the smoke coming from the funnel, and the wake in the water left behind the ship! Holy sht that is amaaazzing *0* Well donee! The engine room is really cool!! I like the moving pistons. Thanks! It was a feature added only hours before release, so I'm glad people appreciate it. We brought this into PMs, you're welcome! Ok. Now, what have we learned here? Royal Caribbean should make more Of this class of ship, same with Freedom. Definitely captured the beauty of the beast. Well done. Haha they should also make more of their Radiance class. Definitely their best ships, and thank you! Oh god yes. Th﻿﻿e Radiance is my favourite class. I am speechless, the quality in this is amazing! Best RCI ship I've seen! Beats Oasis class even, so much detail! Why can't I give more than one diamond and favorite again?